The History and Significance of a Medal by Dr. Frank Wernitz. 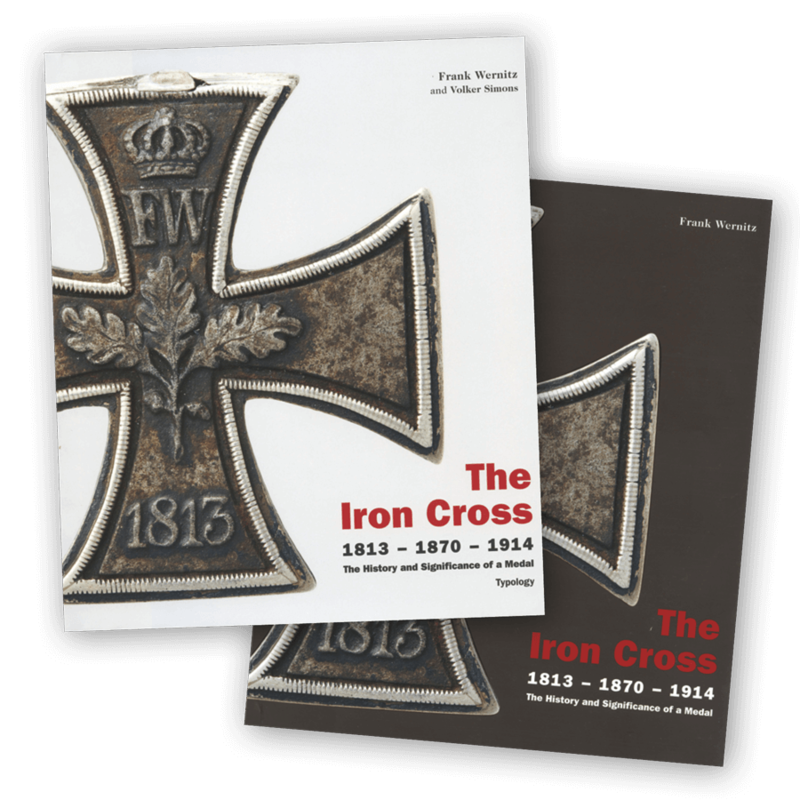 This two-volume work (with slipcase) of more than 850 pages is based on many years of research in German archives and presents The Iron Cross 1813–1870–1914 in a completely new light. The files of the Royal Prussian General Order Commission (GOC) in the State Archives of the former East Germany (DDR), which were basically locked away until, after Germany’s reunification, were finally made accessible at the Prussian State Archive in Berlin. 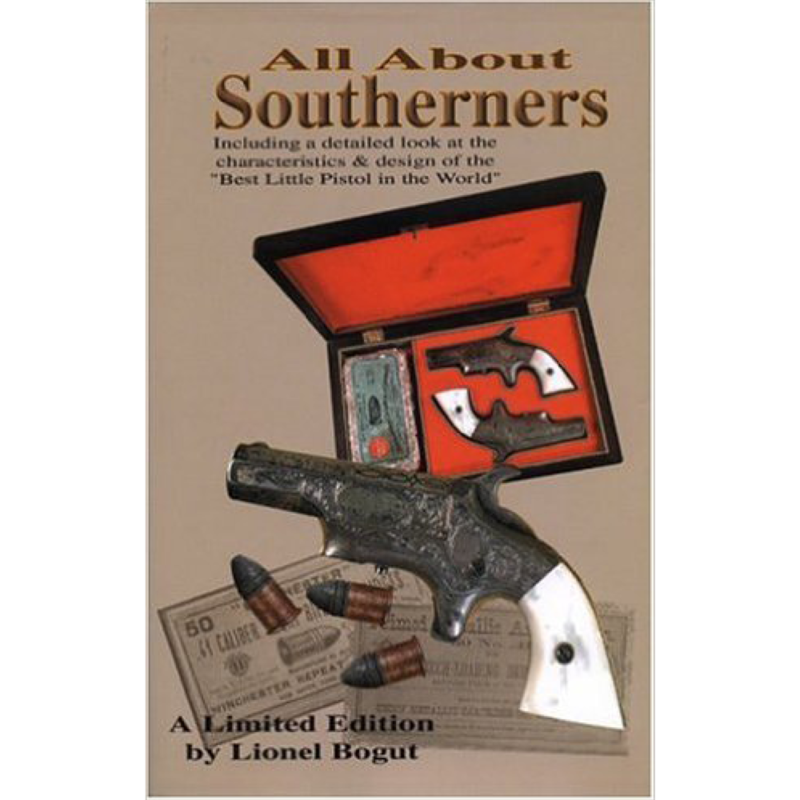 The author has, with expertise and historical understanding, been able to re-evaluate historical events, to document them clearly and to put them in a pictorial context. 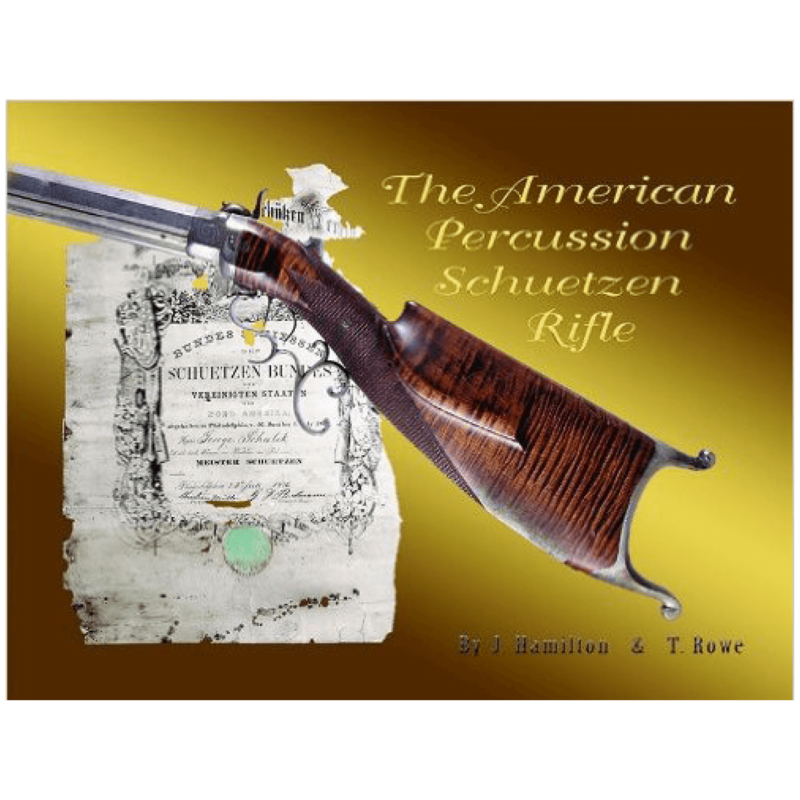 The set comprises one volume of text along with a comprehensive illustrated companion volume. 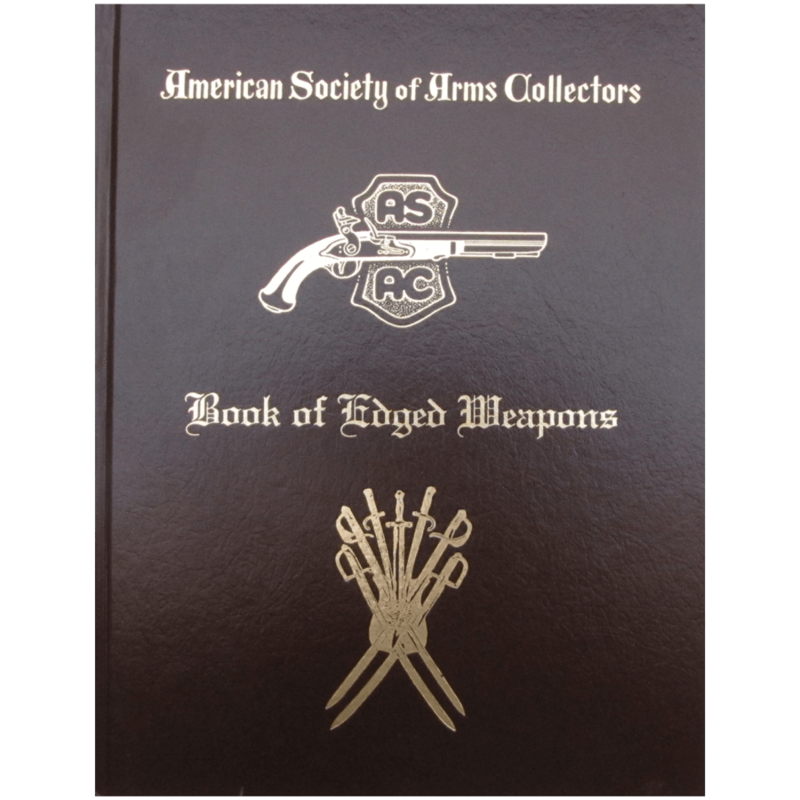 The “Typologies” defined in this second volume include extensive color plates with photographs in a scale of 2:1 and provide the reader with all the details of three generations of the Iron Cross along with an unforeseen number of variations – a total of more than 350 items. These Typologies are largely based on collections at the Deutsches Historisches Museum Berlin, the Militärhistorisches Museum der Bundeswehr Dresden, the Bayerisches Armeemuseum Ingolstadt and the Stiftung Preußische Schlösser und Gärten Berlin-Brandenburg. In addition, the author has tracked down medals that were long believed to have been lost. 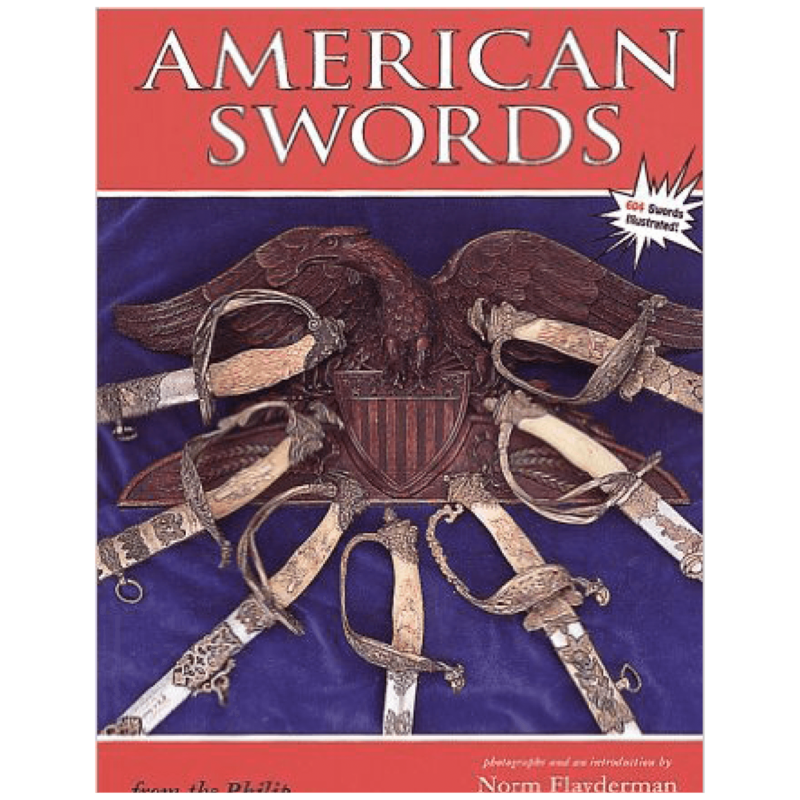 Not only will collectors delight in this exemplary work, it will also be indispensable for historians – a work for readers of all generations.